Description : This property consists of 10 rental units each having 2 bedrooms 1 bath, kitchen, living room and utility room. All units are currently rented at $400/mo. plus electricity. Units are totally electric. Property is well maintained and will make a very good investment. Description : Fort Laramie's oldest family owned restaurant is for sale and an excellent opportunity for an investment. Current owners have been in business year round for the last 12 years serving over 95,000 customers. Present owners are ready to retire and pass on this great little "Mom and Pop" Cafe. Lots of tourist during the tourist season along with a great community of locals keep the restaureant open year round. Currently seats 38 plus customers. Property can be made into a home, CC store, retail store, storage units or whatever the imagnation would like. Come take a look and make an offer. The owners are very motivated. Description : Unique Property For Sale on the busiest intersection, Highway 85 and Hwy 26 in Torrington, WY with plenty of free parking both on Main Street along with a nice city parking lot in the back. 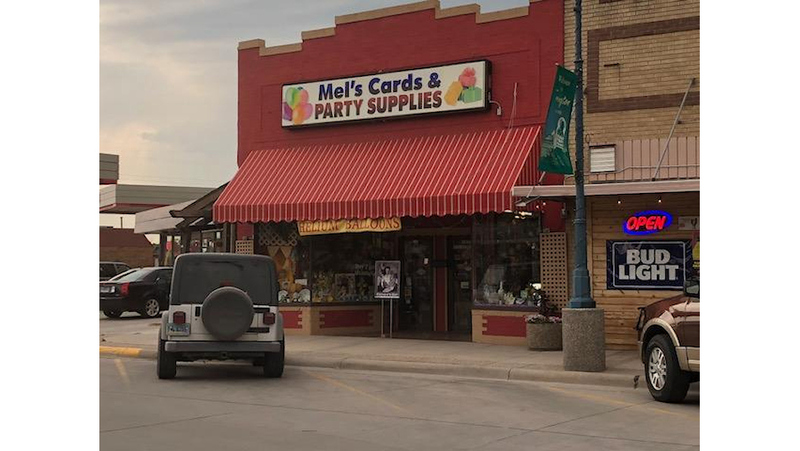 This building has 2411 Sq Ft of retail space upstairs and 1225 Sq Ft of additional space in the basement for storage or expansion. There are many nice businesses around this retail store; 4 local dining establishments are within one block of this business. The building is in good condition and ready for a new retails business. Inventory is not included in this price but can be purchased seperately. The framing and engraving business are not being sold. 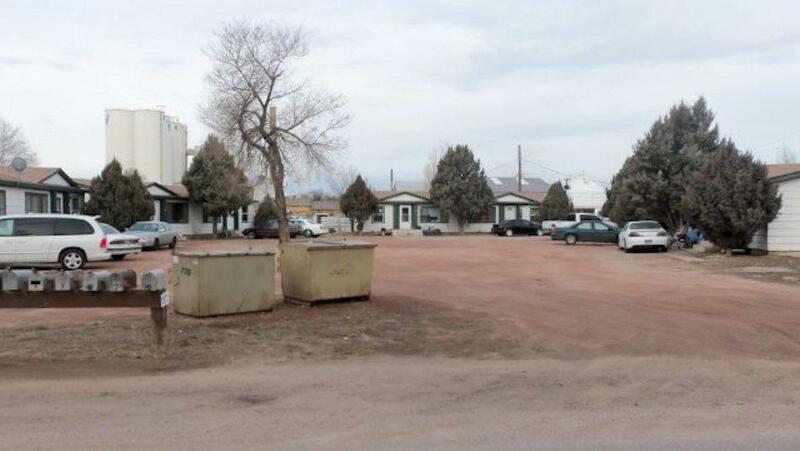 This is a rare opportunity to own such a fine location in Torrington, WY.